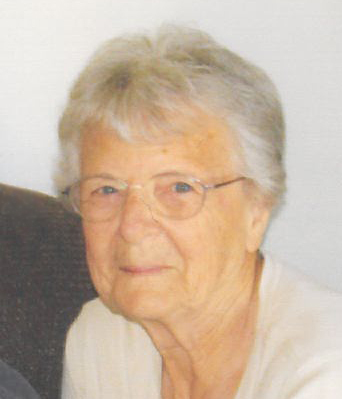 Luella V. Vanden Heuvel, age 87, of Suamico, passed away unexpectedly with her family at her side, on Sunday, December 2, 2018. She was born on January 17, 1931 to Edward and Gladys (Brunette) Vannieuwenhoven. Luella married Carl Vanden Heuvel at St. Benedicts Church on June 25, 1949. 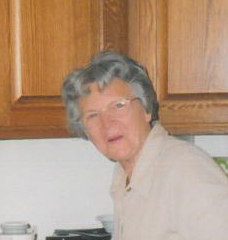 Luella is survived by her daughters, Dawn (Tom) Rapoff and Brenda Kelly (Tom); son, Denis (Sue) Vanden Heuvel; daughter-in-law, Nancy Vanden Heuvel; 11 grandchildren; 12 great-grandchildren; brothers, Sylvester (De De) Vannieuwenhoven, Raymond Vannieuwenhoven; Neil (June) Vannieuwenhoven; sister, Donna Mae Ashley; brothers-in-law, Lyle and Eugene (Sally) Vanden Heuvel; sisters-in-law, Florence Ness and Mary Lou Vannieuwenhoven. 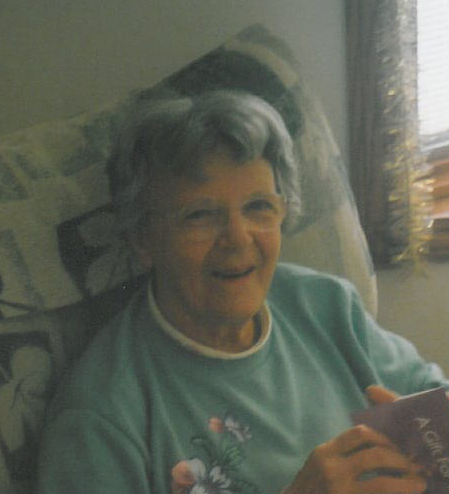 She was preceded in death by her loving husband, Carl; son, Darold; parents; granddaughter, Nicki; grandson, Nicholas; brother, Francis; sisters-in-law, Mary Jane Vanden Heuvel, Rita Vannieuwenhoven, Maggie Morrow; brothers-in-law, Russell Ashley, Gordon Vanden Heuvel and Marvin Ness. Visitation will be held on Friday, December 7, 2018 at St. Benedict’s Catholic Church, 3370 West Deerfield Avenue, Suamico, from 9:00 a.m. until the Funeral Mass at 11:00 a.m. Burial will be at the church cemetery. Expressions of sympathy, memories, and photos may be shared with Luella’s family at www.lyndahl.com. The family wants to thank St. Mary’s Hospital ER and Cardiology staff for all their care and concern for Luella.